It’s just the size of the face of a watch, and it can save your life. Imagine you are under attack, but do not have time to take out your phone and physically dial 911. With “Athena”, it sends an alarm the company boasts is “louder than a freight train” while also transmitting an SOS signal to family and friends in the area. 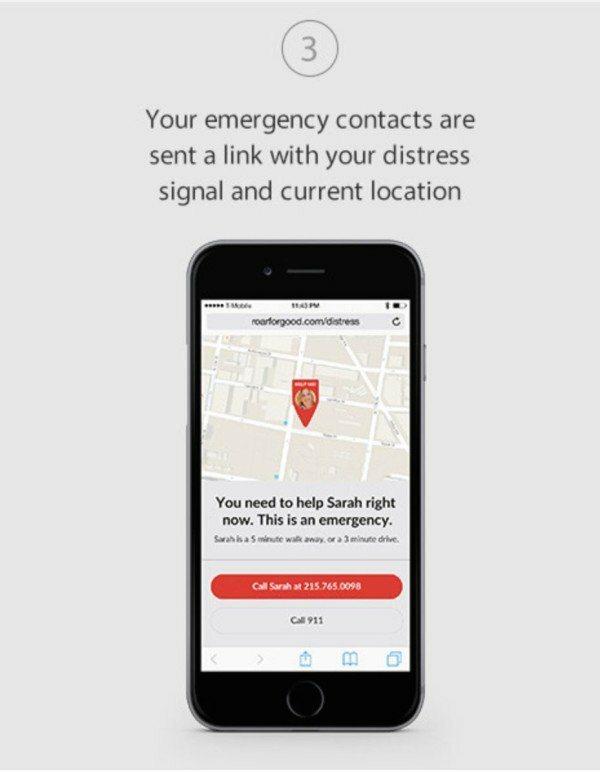 The signal then informs friends and family of your location, in which they can then contact police on your behalf to ensure your safety. The company behind the invention, Roar For Good, has already raised more than 200% of its $40,000 crowdfunding goal. You may ask, what if you touch the alarm accidentally. That would be really annoying right? Well, no. Fortunately the braniacs have thought of that, and have a solution: the button is recessed and this prevents accidental triggering. In addition, you must hold down the button for at least three seconds. 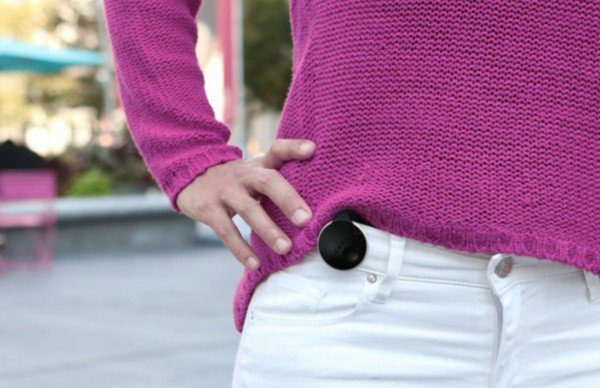 The device is truly empowering to women and even men, and without even having to carry a weapon. 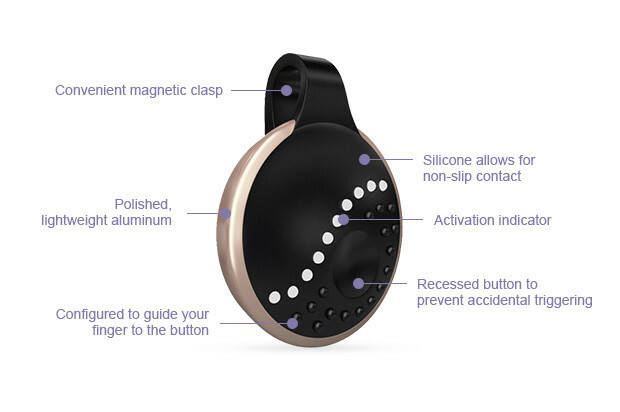 Please SHARE this device with all your friends and family, even if it saves one life it was worth it.